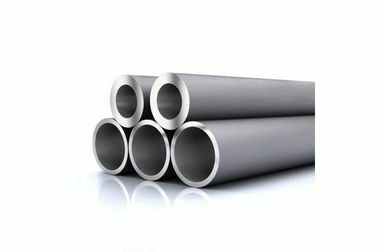 Dual phase stainless steel tube has good welding performance, compared with ferritic stainless steel and austenitic stainless steel, it is not like the welding heat affected zone of ferritic stainless steel, due to the serious grain coarsening and the toughness of the plastic is greatly reduced. 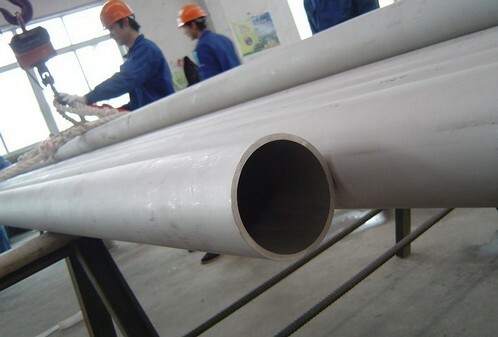 Because of its special advantages, duplex stainless steel has been widely used in petrochemical equipment, seawater and wastewater treatment equipment, oil transportation pipeline, paper machinery and other industrial fields. In recent years, it has been used in the field of bridge bearing structure, which has good prospects for development. Duplex stainless steel is in its solid quenched microstructure of the ferrite phase and austenitic phase of each half, generally at least phase content may be up to 30%. In bundles, plywood cases, wooden cases with water-proof package, etc. Due to the characteristics of the two-phase structure, the DSS has the advantages of ferritic stainless steel and austenitic stainless steel by properly controlling the chemical composition and the heat treatment process. 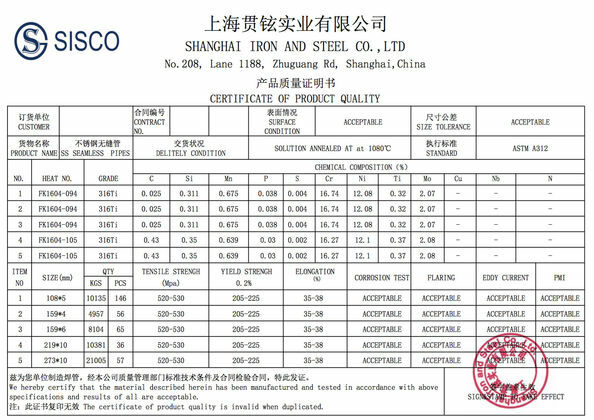 Duplex stainless steel, duplex stainless steel (DSS), refers to the ferrite and austenite each account for about 50%, general relatively less content also need at least 30% stainless steel. In the case of lower Cr content, C content in 18%~28%, Ni content in 3%~10%. 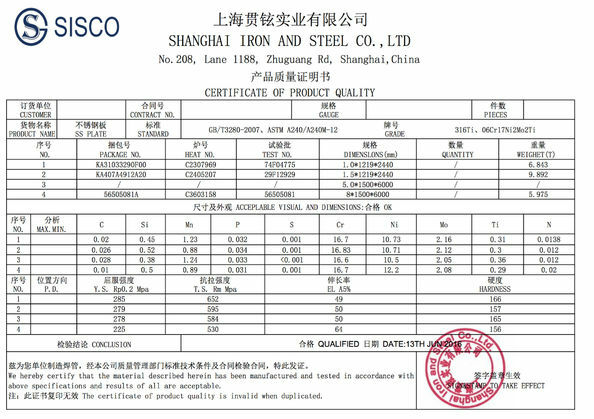 Some steel also contains Mo, Cu, Nb, Ti, N and other alloy elements. Technique Cold Finished (Cold Drawing and Cold Rolling), Hot Finished (Hot Extrusion). Tension Test (Elongation,Yield Strength,Tensile Strength),Flarring Test etc. aerospace, environmental protection, boiler, gas, war industry, machinery, ship building and so on.